The Kidney Foundation of Canada, BC & Yukon Branch exists to help prevent kidney disease or delay the onset of kidney failure. ​We provide support services for patients who have chronic kidney disease and/or on dialysis, promote organ donation to increase kidney transplant rates. 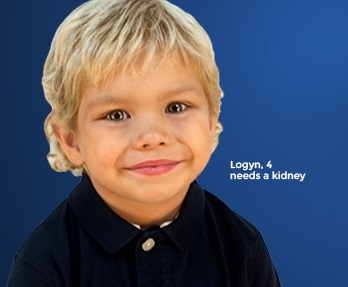 We are here to help each and every kidney patient until there is a cure.